Black Friday & Cyber Monday are here, and we at Imagely want to share with you some of the best photography offers on the Internet. That's why we compiled this amazing list of photography sales only for Black Friday and Cyber Monday. Scroll through this epic post of 2018 Black Friday & Cyber Monday photography sales, and take advantage offers before they're gone forever. Most photographers are struggling to book enough clients to stay in business. We are on a mission to fix this, with simple software that is helping thousands of photographers automate their marketing & consistently book clients that love them. Invest in automation and save more than just your money. This Black Friday don’t just spend money, invest in something that will save time and grow your business. 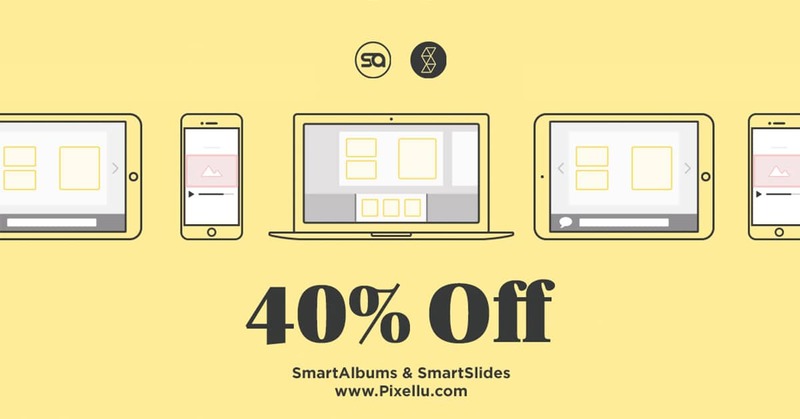 Take advantage of the best deal of the year from Pixellu: 40% off SmartAlbums, the ultimate album builder and SmartSlides, a simple slideshow maker. Check out these must-have tools and save 40% before November 26. 75% OFF on all shared plans, available through 23-26 November, 2018. 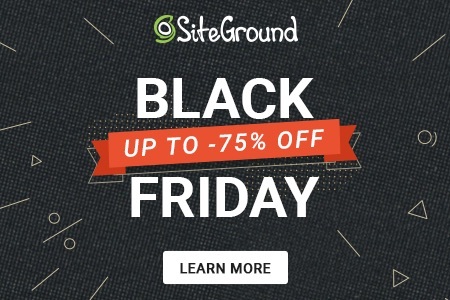 SiteGround endorse latest speed technologies - all plans run on Linux container platform with SSD and are optimized for best WordPress performance. Get free migration, SSL, CDN, and amazing speed boost with their SuperCacher. 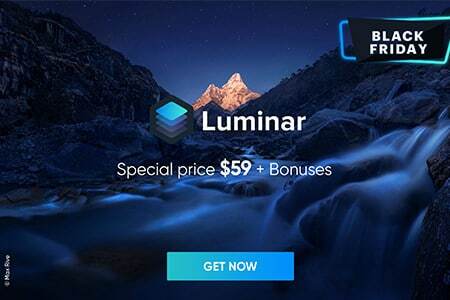 Pick up Luminar and Aurora HDR 2019 as a bundle and save $49. Or pick each up on their own and receive a bundle of goodies as a Black Friday thank you. Take control of your photography career with the best education for wedding and portrait photography. We are offering 30% off our industry-leading workshops and tutorials for photography, lighting, posing, post-production & more! 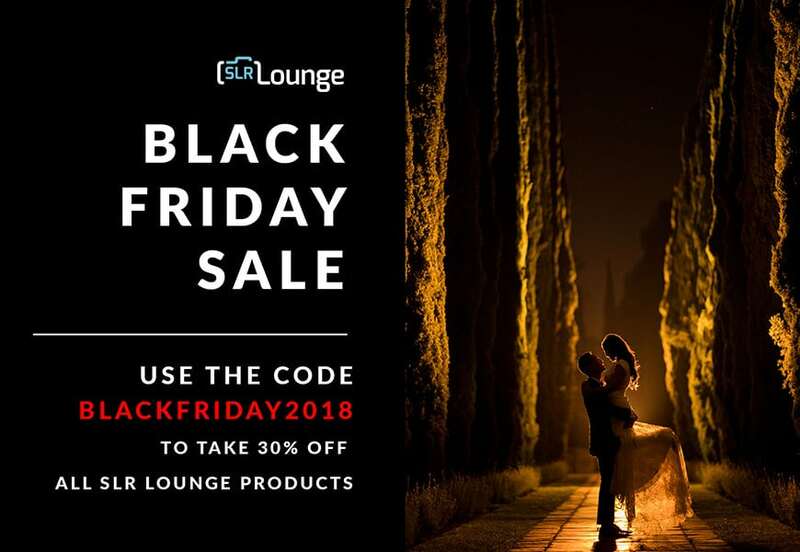 Offer ends 12/01/2018, use code BLACKFRIDAY2018 at checkout. 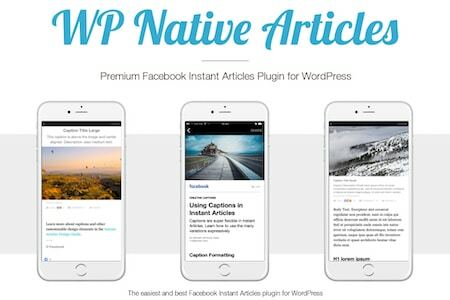 Get 30% off WP Native Articles with TTHEMES18. Add Facebook Instant Articles to your WordPress site with WP Native Articles. With over 100+ 5 Star reviews it's easy to use, super reliable and packed full of features it provides you with everything you need to grow your traffic with Instant Articles. 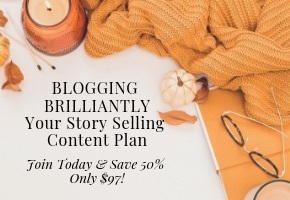 What would it be like if you started off each week knowing exactly what you were going to post on your blog & had a social media calendar ready to go for your business? Get the support you need and dominate your market with your story selling strategy! Join today & save 50%! Only $97 until 11/27/18. The list below contains additional photography offers in the industry. 50% off Killer About Me/Bios for web or social! An About Me Page on your website requires just the right amount of humor, professionalism, and calls to action to get that ideal client to call. With over 20 years in the photography industry, I speak your language and will create a bio that converts! PremiumCoding develops beautiful, professional WordPress themes with a minimal and clean design, to help your site stand out. Choose from a wide variety of our modern themes and start your blogging journey today. Use the coupon code PremiumCyber50 for 50% off until 11/26/18. Formidable Forms is the most advanced form builder plugin for WordPress. Not only can you create beautiful forms, but also build form-based solutions from directories and real estate listings to job boards and event registration. Get a discount for the first time in years with code BF2018. 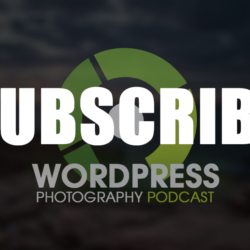 Learn about lead generation, Lightroom or Long Exposure Photography through courses and ebook. Or pick up Scott's presets for Lightroom and more. 40% off through Cyber Monday using BF40. MAKE MORE MONEY. Imagine if you no longer stressed over branding, marketing, SELLING and most of all? Bringing in a PROFIT! Christine Tremoulet has helped hundreds over 11 years and brought in over a million in photo sales. Live Q&A call coaching & quarterly masterclasses. Price doubles on 11/28! Sprout Studio is an all-in-one business tool made for photographers. It's your studio management system combined with your proofing galleries, album design proofing, bookkeeping and more. Sprout Studio helps you focus on your clients and give them a great customer experience. Save 30% off annually. Generate more leads for your business through precision based optins. Save 35% off OptinMonster from November 19-26 using the code BF2018. 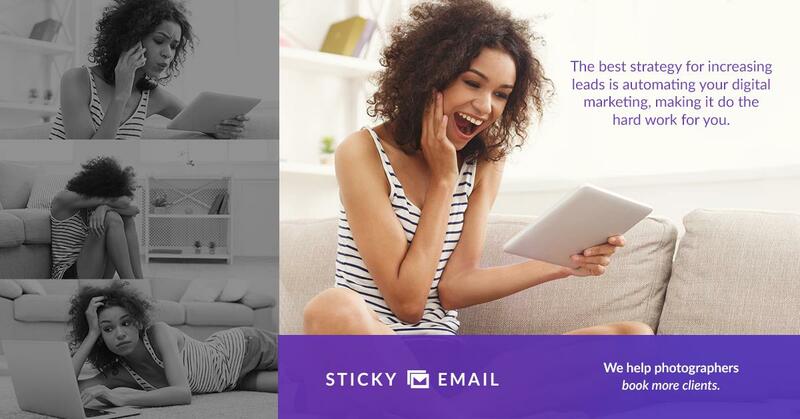 Are you getting swamped by your inbox? Are your workflows a mess? Get your business organized in 2019! Grab 50% off EVERYTHING in The Youngrens shop, including their Complete Wedding Toolkit ($100 Savings!!) 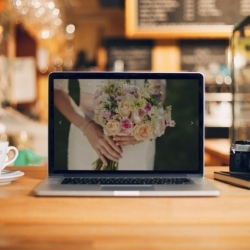 - which includes email templates, wedding contracts, workflows and more! Use the coupon code TY50. Tesla Themes offers elegantly designed premium WordPress themes for developers, web designs, retail stores, restaurants and much more. Many of the themes are ready to sell products with WooCommerce, and all are responsive for the mobile-first era of Google. Save 40% off using the coupon code BF40. ShowThemes offers the best user experience for your event through gorgeous WordPress event themes. 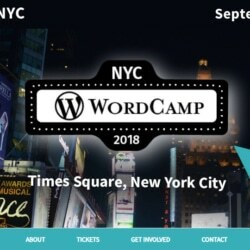 Each is deeply integrated with the most popular WordPress event plugins around. Save 40% off using the coupon code BF40. Imagely offers the leading WordPress gallery plugin, NextGEN Gallery along with NextGEN Pro for photographers to sell digital downloads, prints and offer proofing for their clients. Imagely also creates stunning themes for photographers all built on the Genesis framework. Save 40% off using the coupon code BF40. Photocrati is a supertheme for photographers, packed with customizable controls over nearly every aspect of your website. It might have bells and whistles, but it’s easy for anyone to use no matter the level of experience with WordPress. Save 40% off using the coupon code BF40. Beaver Builder is offering 25% off from 11/23 through Monday 11/26, and to make it easy, the promo code will automatically be applied at checkout. The discount can only be applied to all new orders and upgrades.